It's always a nice break from ultrabooks, smartphones and massive OLED TVs to catch a glimpse of the new auto tech that will be rolling out in the months to come. This year's focus at CES was infotainment and software add-ons for a handful of manufacturers and models. Sure, the plug-in Fusion was a highlight, but for the most part, the emphasis on on-board screens and content delivery while you're blazin' down Route 66. Read on for some highlights from the week that was. Audi's partnership with NVIDIA has passed the one-year mark. In that time, the Tegra chip has made it's way into the automaker's new MMX in-car system. 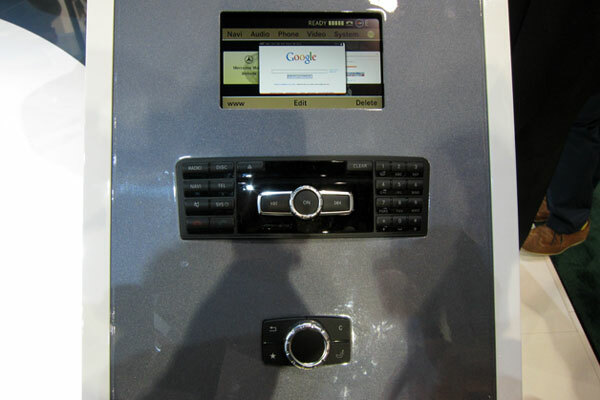 We were able to view some of the new tech here at CES -- demoed in an A7. Slated to arrive in 2013 A3s, the Audi Connect was on display in Vegas complete with A7 / A8 MMI knob integration and a dash-mounted 7-inch LCD screen. You'll find NVIDIA's handiwork in the aforementioned display that handles Google's 3D graphic renderings without breaking a sweat. We were there when Mecercedes-Benz CEO Dieter Zetsche unveiled the mbrace2. The second gen release looks to add social media to the kit via apps like Twitter, Facebook and Yelp through a smartphone connection similar to that of the Ford system. Outfitted with a central COMAND knob for menu navigation, the five-way controller makes poking around the software a lot like using a D-pad to surf the web. You'll be able to try the tech out for yourself in the 2013 SL and in all US models in future. Also of note: mbrace2 will update itself. Dealer visits before heading into the office won't be needed, allowing you to hit the snooze a few more times. Looking to get some more audio content in your whip? Aha Radio was at CES to show off some tech that will be coming to Subaru and Honda vehicles in 2013. 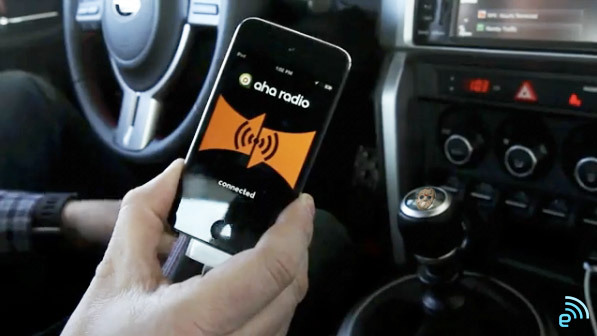 You'll be able to tune-in to thousands of web radio stations and applications such as Slacker and MOG in addition to your regular in-car audio rotation. Of course, you'll have to download the iOS or Android app to connect to the auto's system and stream content via your phone's data connection. Don't worry about messing with a bunch of controls while driving either, as you can hop between stations and other content via steering wheel controls. There were slim pickings as far as new car models go. 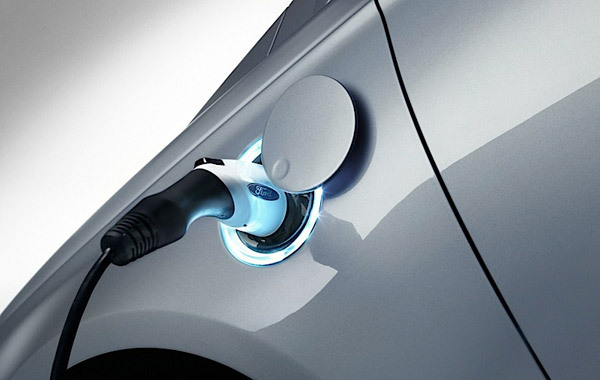 However, Ford did show off its 2013 Fusion Energi plug-in hybrid. While not a full-on EV, it is outfitted with a number of gadget-esque features like lane departure warnings and adaptive cruise control. If you aren't looking to splurge for the plug-in model, gasoline and hybrid models will also make it to dealerships. Just know that you'll lose your chance at 100MPGe, topping both Volt and Prius of similar nature even though it's a larger vehicle. As far as infotainment is concerned, Ford announced several upgrades for SYNC AppLink including TuneIn Radio, a Destinations update and Telenav's Scout.